Our clients want advisors who understand their end goal and risk tolerance and have the creativity and strategic focus to achieve both. My approach is holistic – I try to see the big picture from all angles and seek pragmatic results to advance our clients’ interests and get the deal across the finish line. 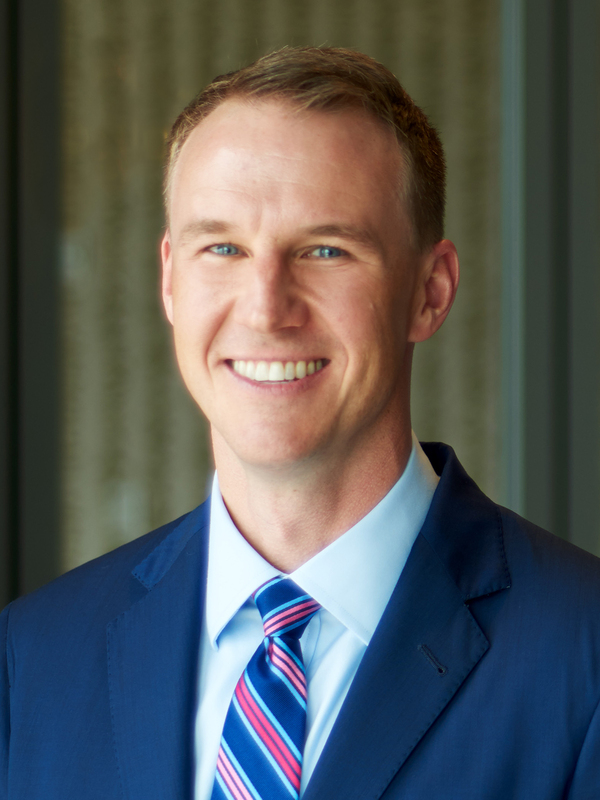 Andy Freeman is a transaction lawyer representing private equity firms, family offices, large banks and other companies in mergers, acquisitions and sophisticated financing transactions across the United States. His particular industry experience includes manufacturing across a variety of verticals, commercial real estate, timberland and forestry, and solar power farms. He has negotiated and closed numerous middle market acquisitions throughout the Southeast. In addition, Andy helps business owners strategize and identify the smartest options for the generational transfer of wealth, management and ownership, ensuring business continuity after their exit. He functions as the advisor who gets the first call from clients, regardless of the issue or opportunity they encounter. Representing lenders, whether the lead arranger in a regionally syndicated loan or a commercial group in a local corporate financing, Andy’s experience spans numerous financing structures and deals in the hundreds of millions of dollars, including construction, oil and gas, real estate, manufacturing, vessel and other financings. The strength of Andy’s practice and his team enables him to lead and assist on transactions across the entire firm. The consistency, efficiencies and knowledge base benefit firm clients in several ways, not the least of which is its regional rate structure. Andy is the Partner in Charge of Adams and Reese’s Mobile office. Negotiation on behalf of an Alabama municipality for the renewal of a long-term airport lease with its airport authority and other contract negotiations with municipalities.